It depends on the device you give and where you purchase it. 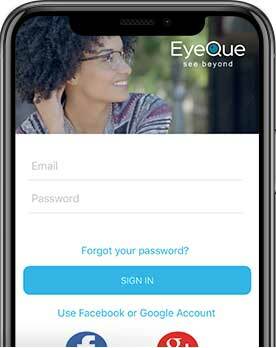 All new EyeQue Personal Vision Trackers and VisionChecks purchased from our online store or authorized distributor include a complimentary year of an All Access Membership for the first account activated on the new product. Once the recipient activates their account, they will have an All Access Membership for one full year from the date of activation. After one year, they can renew their membership. If you purchase your device has been previously used, we can’t guarantee that it will have a new serial number. If the serial number of the product you are gifting has been previously used to activate an account, the recipient will be required to purchase an All Access Membership. 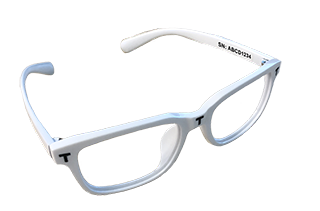 The PDCheck and Insight only require an EyeQue Free Basic Membership in order to test with so an All Access Membership is not required.